Welcome to North Stanly Middle School, home of the Comets! Our school is located in northern Stanly County within minutes to Pfeiffer University and Badin Lake. Our physical address is 36605 Old Salisbury Road in New London, NC. 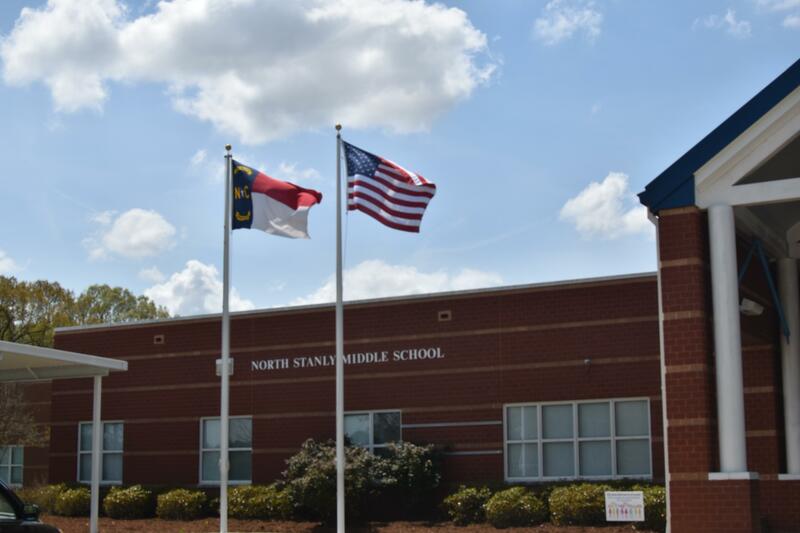 North Stanly Middle School houses approximately 501 students in grades sixth through eighth. 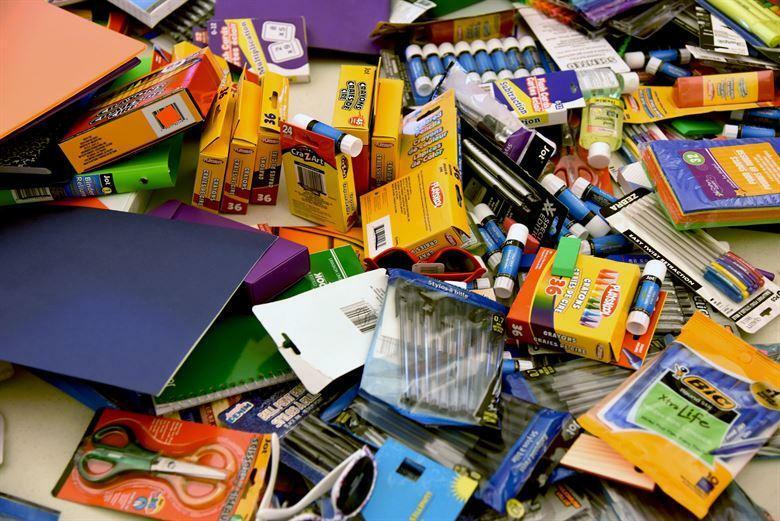 We believe that parent participation is key to student success; our website is designed to provide parents with all the information they need to be active participants in their student’s education. You can also follow us on Facebook @NorthStanlyMiddleSchool and on Instagram @northstanlymiddle. 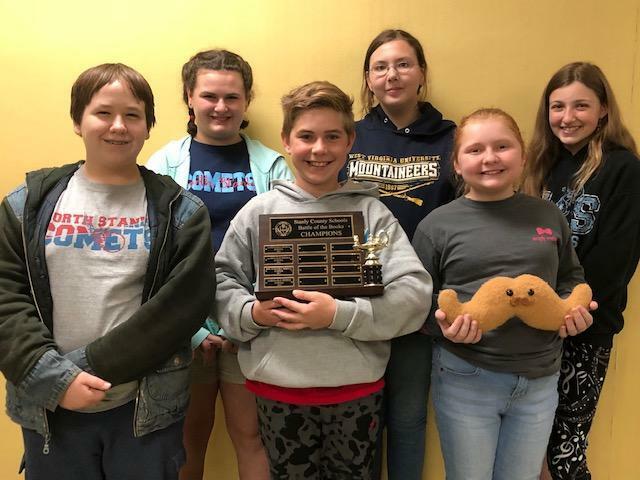 Our Battle of the Books team won the county competition on Friday, April 5! 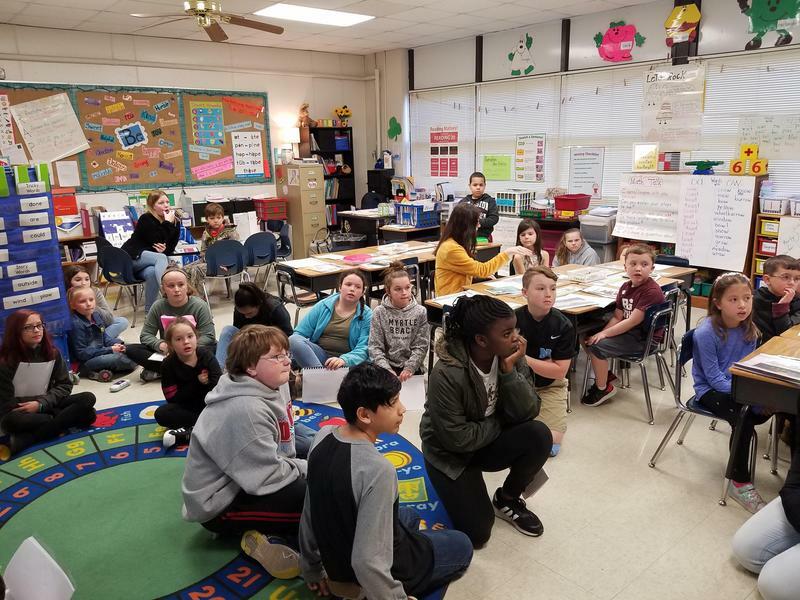 Mrs. Palmer, a 6th grade teacher, partnered with Mrs. Furr's first grade class at Badin Elementary to share moon books written by the sixth graders. Both first and sixth grade science curriculum includes learning about the phases of the moon. Our 2018-19 athletic banquet will be on Thursday, May 23, 2019 in the gym. You will select FIVE different clubs. If you can choose the same club again that you had for the 1st rotation, it will say "Repeat?YES." If you can't choose the same club that you had for the 1st rotation, it will say "Repeat? NO."